I would like to learn more about 103 - 6235 Main St. Welcome to my Stouffville Home Search page! 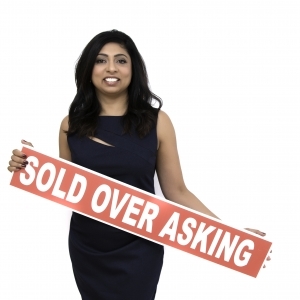 Here you'll find everything you need to help you with your Stouffville real estate needs. For buyers and sellers Stouffville offers a great value and in a growing family friend community. It is located only minutes north of Markham, close to Hwy 404 and offers easy access to downtown Toronto via GO Transit. Between 2006 and 2012 Stouffville enjoyed at 54% population growth and by 2021, the population is expected to exceed 55000. This is the perfect time to start your Stouffville home search. My website allows you to search for Stouffville homes, and offers a wide range of other useful information. Browse around for yourself so you can learn more about me and discover why I'm the best at what I do. Quaint And Charming Property Located At Picturesque Musselman\'s Lake On 50 X 225 Foot Lot Backing Onto Conservation. Sellers Have All Architectural Drawings And Septic Drawings. Turnkey Opportunity Not To Be Missed In An Area That\'s Seeing Massive Re-Development!